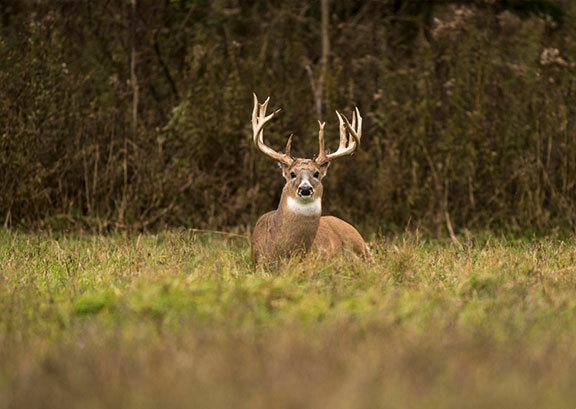 The Preserve is situated on 3,000 acres of the best natural hunting habitat in New York State, making it one of the largest private hunting preserves on the East Coast. The property is a mix of hardwood forests, streams, ponds, and dense cover—the ideal environment for deer to thrive. We book only a select number of hunters to ensure success. 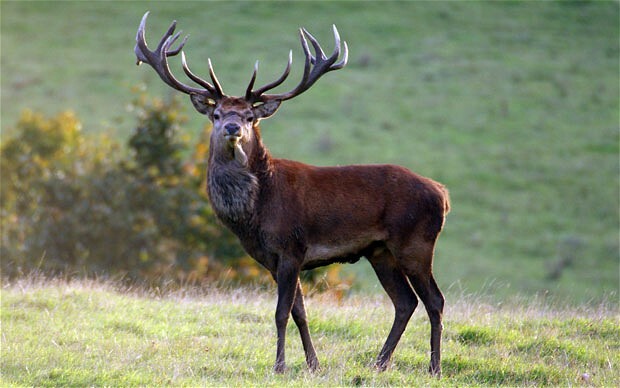 Unlike other hunting experiences, The Preserve’s exclusive, fully guided two-day hunts pair guests with an expert guide who will assist in the tracking, recovery, and extraction of your deer. Plus, our excursions include luxury overnight accommodations at Turning Stone Resort Casino, transportation to and from the hunting grounds, meals, a photo library of your experience, equipment rental and full finishing services upon request.